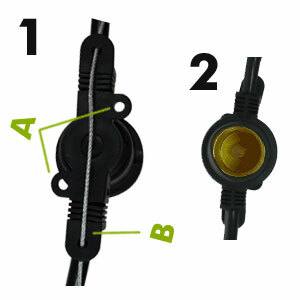 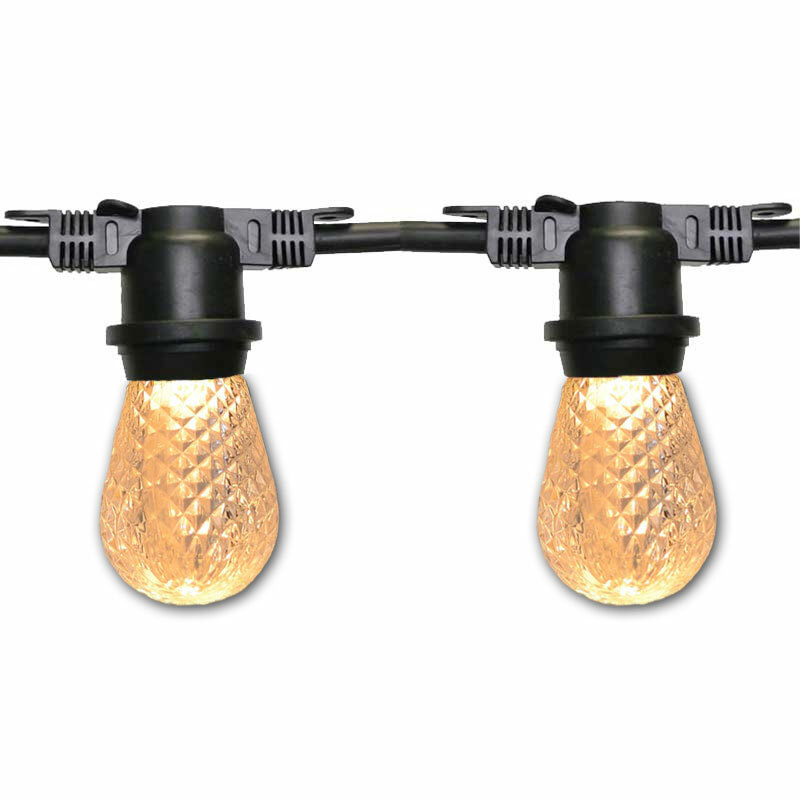 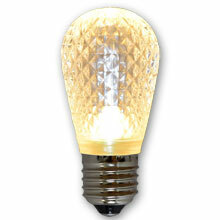 Sun warm white faceted LED light bulbs and 330-foot black non-suspended strand are included! 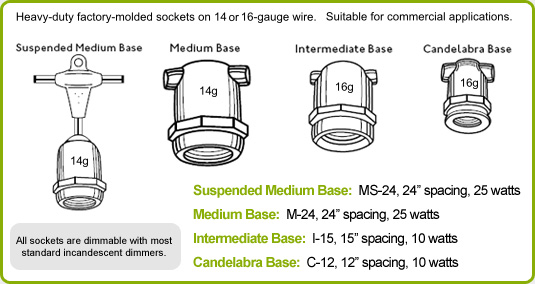 Each LED S14 light strand kit measures to 330 feet in length and has 165 light sockets. 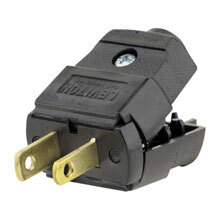 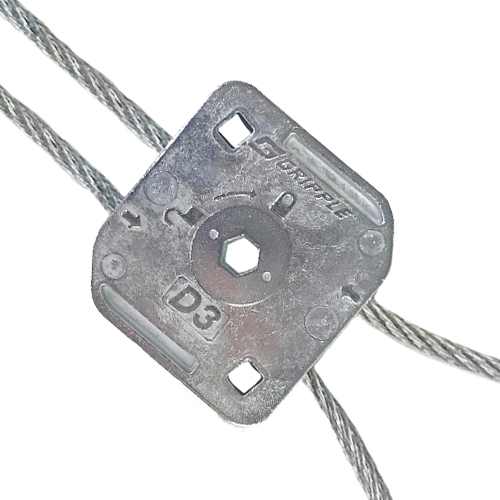 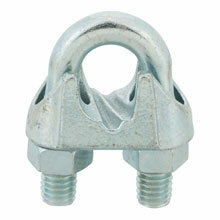 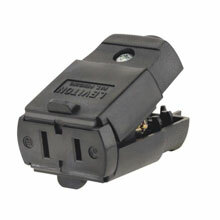 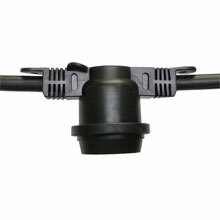 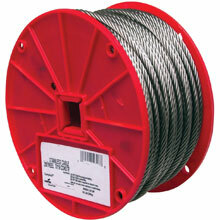 Great for hanging in any indoor or outdoor setting for heavy-duty commercial use. 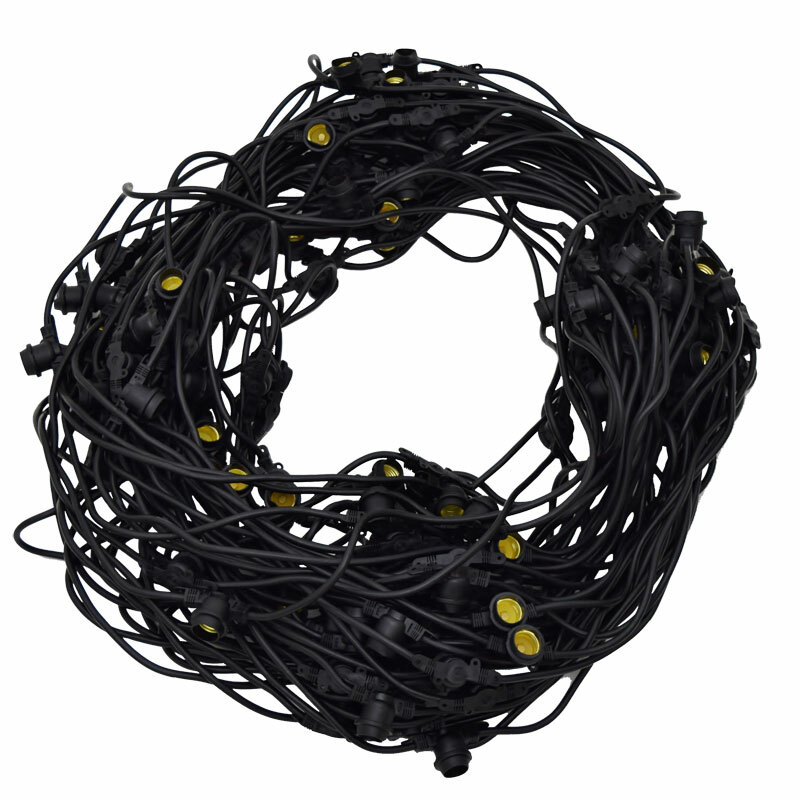 These sun warm white LED commercial string lights create the perfect atmosphere for patios, gazebos, tents, outdoor weddings, and festive streets.